IDS White Nights. Judge Revaz Khomasuridze. 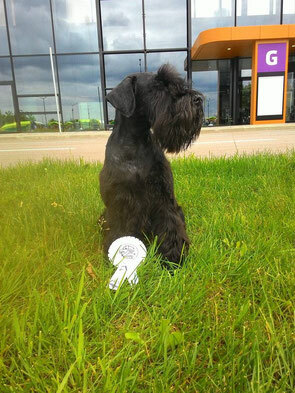 Our Britney - Raven's Tot Just Dance, was BOS with CACIB on the first show.. Congratulations Marina and your girl with "smart eyes"
Next day Britney won her class, but that was it.